Do you wish to have your mom’s dimples that she obviously passed on to your sister? Do you have your grandmother’s pimple free face and your sister has ever complained of her oily skin? Or does your father have blue eyes, but only your cousin has them in your family and not you? The cause of these varying features is not only because of corresponding genes, but also how they express themselves. Follow the dominant and recessive traits list in this article, and you will know more secrets about genetics. How do Your Genes Work? Your DNA is responsible for who you are, how you act and even how you look. It is an instruction manual; only that instructions are in the form of genes. Each gene contains specific information that makes up a part of you. A good example is your hair color, which is determined by a single gene that contains instructions about it. In some cases, a couple of genes have to work together to bring out one trait. Each gene has its own contribution to the characteristic. For example, the color of your eyes is determined by eye color genes. You might have each gene from each parent. Therefore, you have 2 copies of most of the genes you have. In this way, you have 2 copies of your eye color genes. However, not all gene copies are the same. This is the reason why we have variety. Not all gene versions are made equal. There are those that are stronger than others. The stronger versions are referred to as dominant while the weaker ones are called recessive. For this reason, the dominant versions will always win over the weaker ones. For better understanding, let’s say “T” represents the tall height allele and “t” represents dwarfism allele. Following this, the tall height gene will be “TT” that is 2 copies of a similar allele or “Tt” that is a copy of each allele. The gene for dwarfism will then be “tt” that is 2 copies of the same allele. Also known as mid-digital, hairline is a result of expression of the hairline gene. The gene contains 2 alleles: one for straight hairline, which is recessive and the other for widow’s peak, which is dominant. If the 2 widow’s alleles are present, the individual will have a peak. 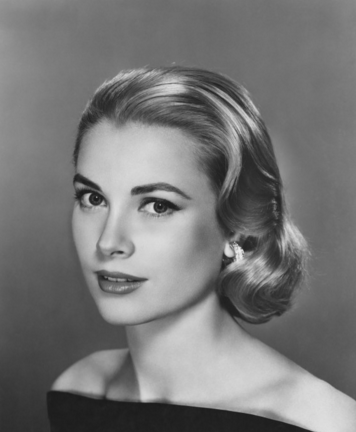 The peak will also be expressed if one of the alleles is widow’s peak. However, if an individual has 2 recessive genes, he will have a straight hair line. 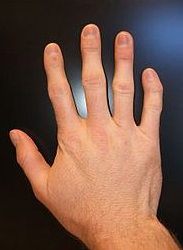 If you are able to bend your 5th finger (pinkie) inwards towards the 4th finger, it means you have the dominant version of the gene responsible for the distal segment of the finger to bend. This one in dominant and recessive traits list is common. When you are interlocking your fingers, observe your thumbs. If your left thumb crosses your right thumb, this means you have inherited one or two of the dominant allele. If your right thumb crosses your left thumb, then you have a pair of the recessive genes. People have their ear lobes either attached to the sides of their heads or hanging free. Those with unattached earlobes have the unattached earlobe gene as the dominant gene and the attached earlobe as the recessive gene. If you are able to raise the sides of your tongue together, then you have inherited the dominant gene. 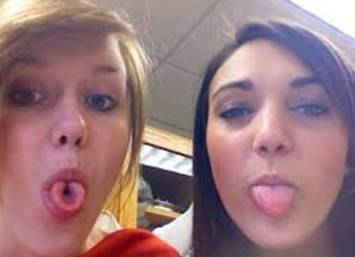 Those who are unable to do this have the recessive tongue rolling gene. Individuals with a cleft chin have a dominant gene while those who do not have a recessive gene. The tiny, natural indentations seen on the cheeks are mostly heritable. This means people with dimples normally have children with dimples. Therefore, people who have dimples express a dominant gene for dimples and those without dimples have a recessive dimple gene. This shows which hand you prefer using during activities such as throwing a ball or writing. In most cases, the right handedness gene is dominant while left handedness gene is recessive. For this reason, most people inherit the dominant gene making them right handed. 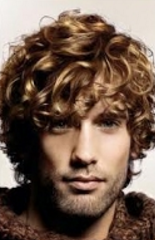 Curly hair is mostly determined by genes and less by environment. Parents with curly hair tend to have children with curly hair. Therefore, the curly hair gene is dominant, and straight hair gene is recessive. 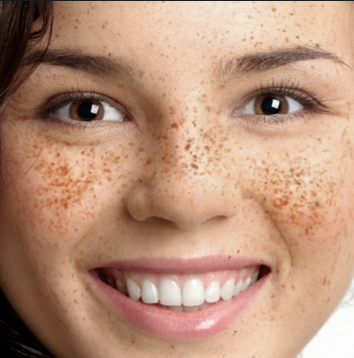 People with freckles have inherited at least a pair of freckles dominant gene and those without have inherited 2 freckles recessive genes. The above traits are exhibited from one’s appearance. However, there are those that have not been mentioned in the dominant and recessive traits list above.